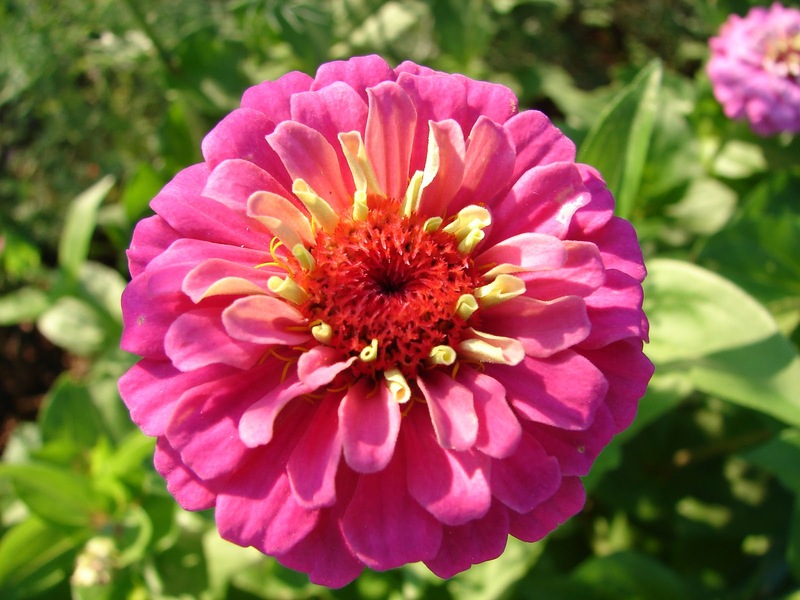 New Utah Gardener: Top Five Flowers from Seeds! 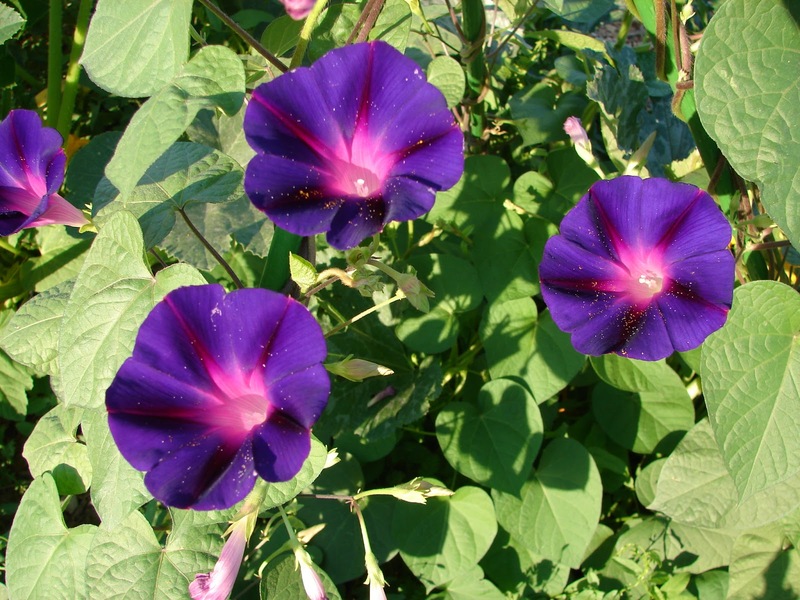 Top Five Flowers from Seeds! Other great choices are: California Poppies, Sweet Peas, Bachelor Buttons, Larkspur, Nigella, Calendula and Borage.